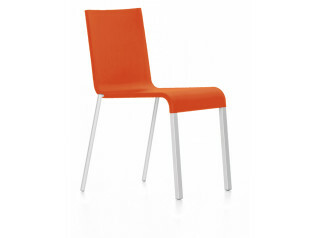 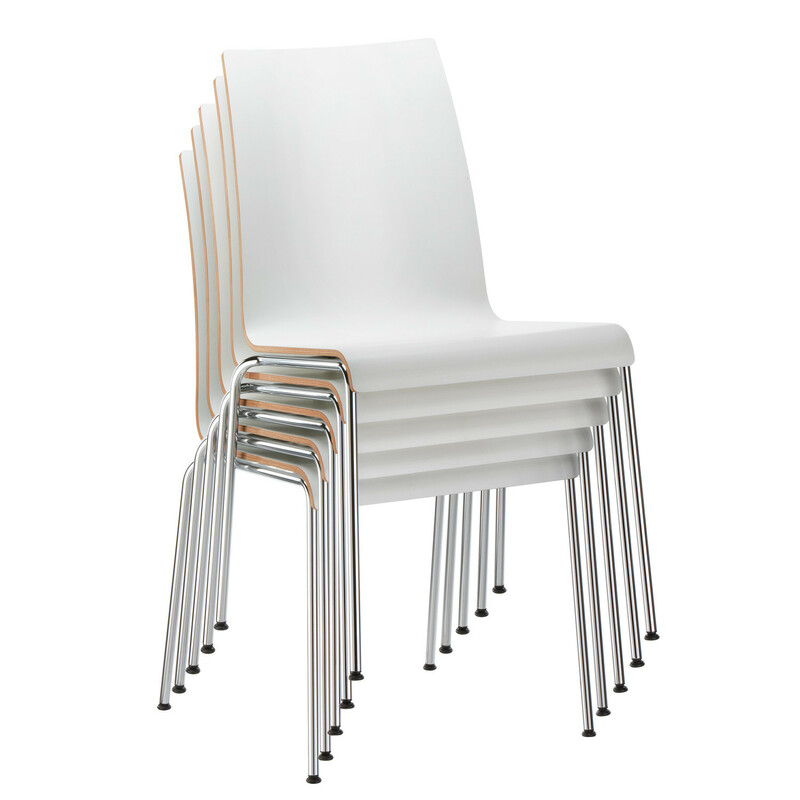 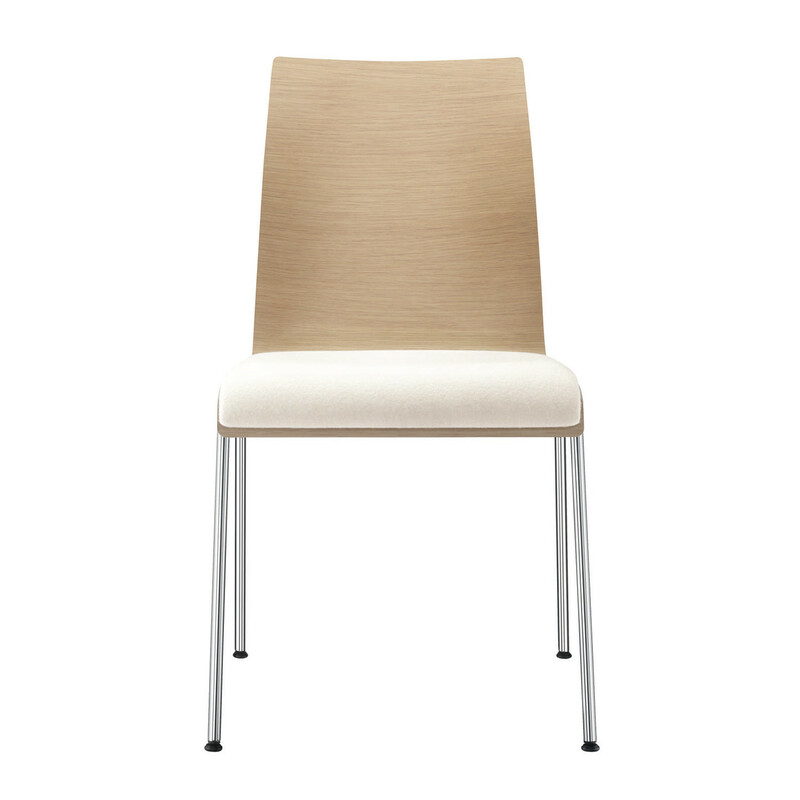 Prime Chair is a light and clear stackable seating with an impressive linear design. 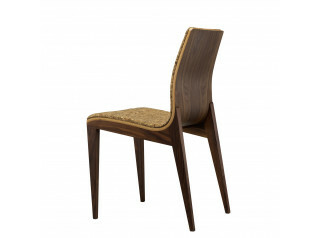 Its sculptural form of the seat shell and the shaping of the veneer are eye-catching. 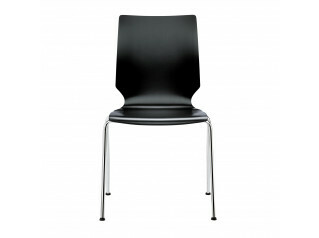 This special, innovative design feature has a very real advantage, giving more surface grip when seated. 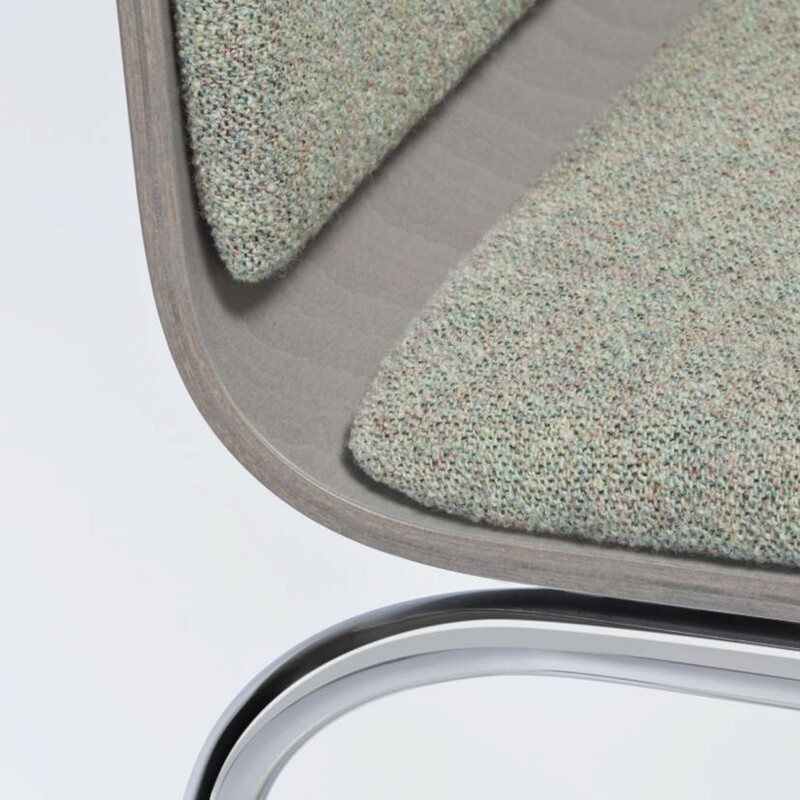 The rounded front edge of Prime Chair provides additional ergonomic comfort, while the high-quality workmanship makes prime robust and resilient. 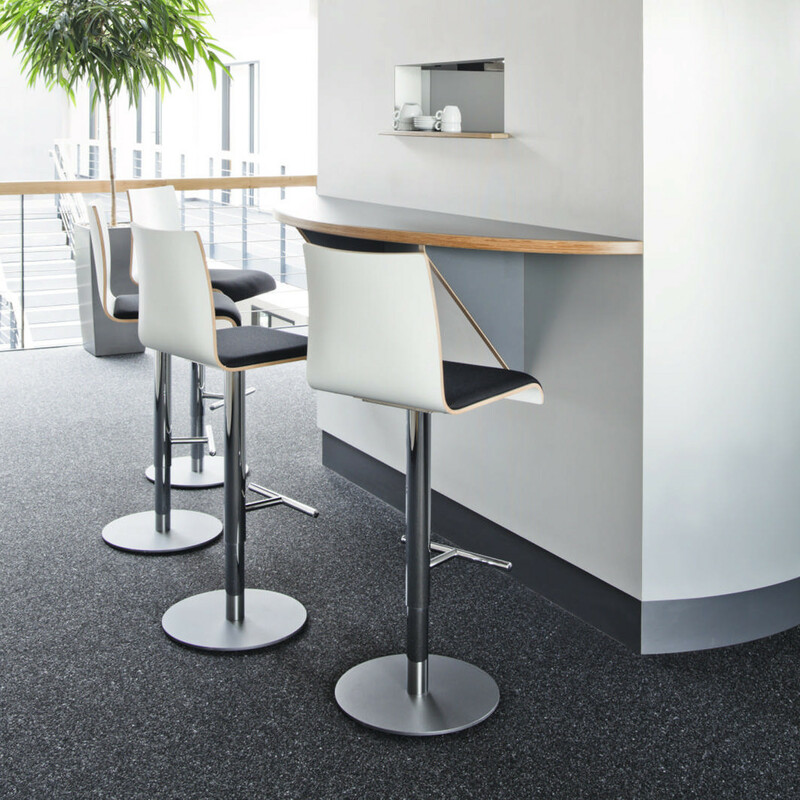 Stacking up to 8 high, 10 with trolley, Prime Chairs are an easy to store solution for large-scale seating areas, such as cafeterias, cafes, breakout areas, canteens, seminar and training rooms. 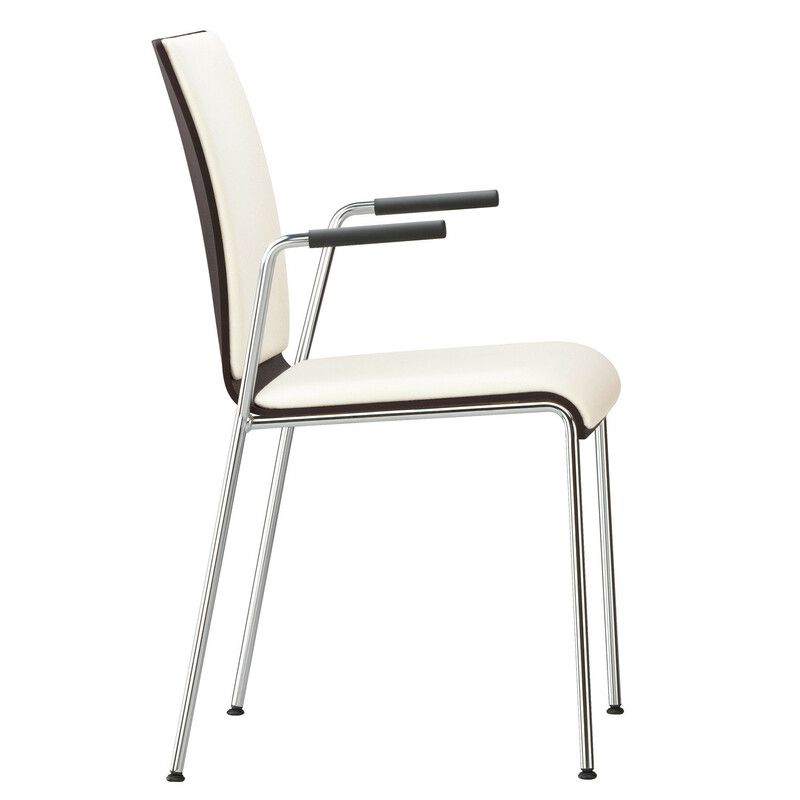 Prime Chairs are available with or without armrests (optionally covered with soft-grip-surface) and with a writing tablet. 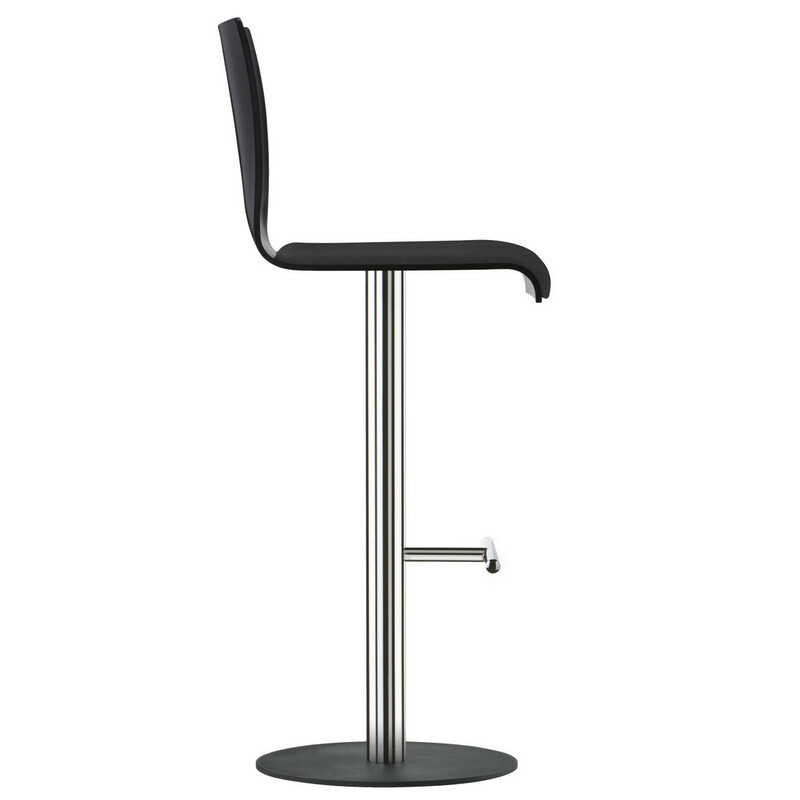 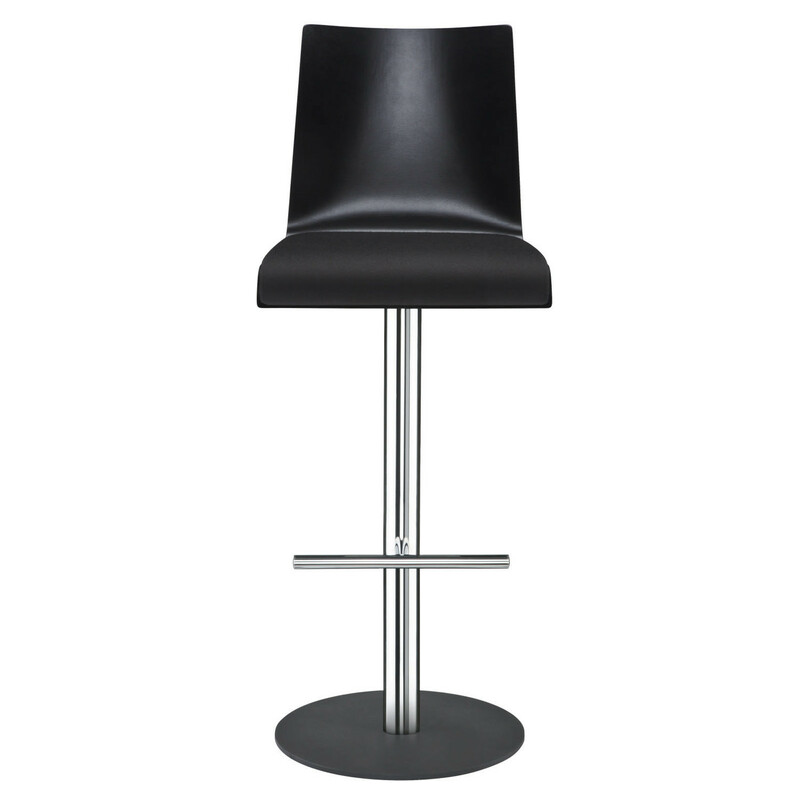 As a bar stool, Prime Chair offers a pleasant place to sit at the coffee bar, with the footrest offering casual comfort. 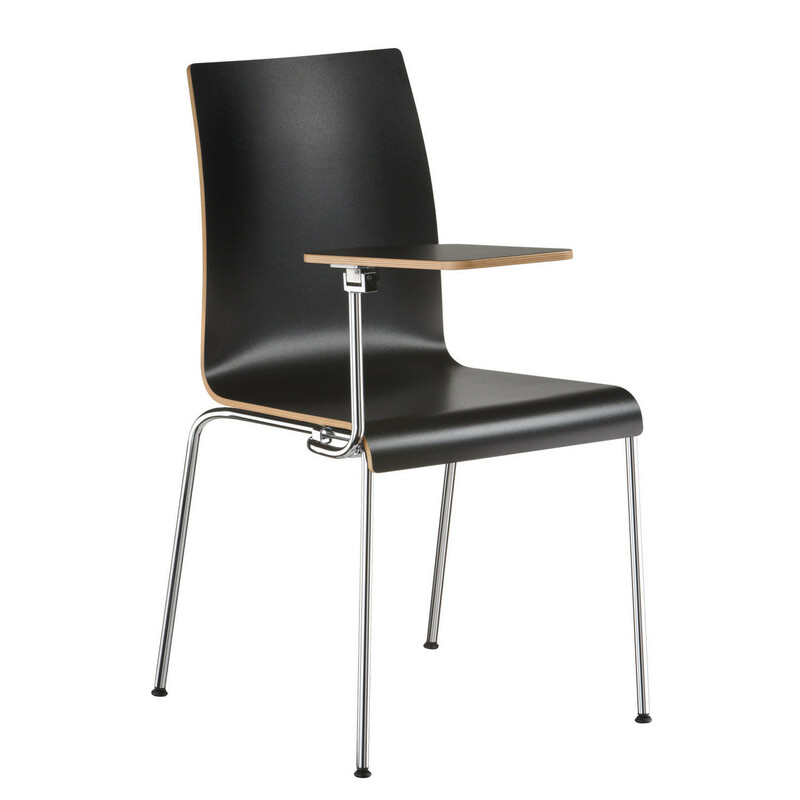 Designer: Professor Thomas M. Fürst. 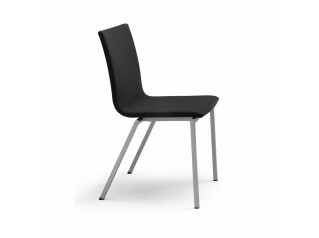 You are requesting a price for the "Prime Breakout Seating"
To create a new project and add "Prime Breakout Seating" to it please click the button below. 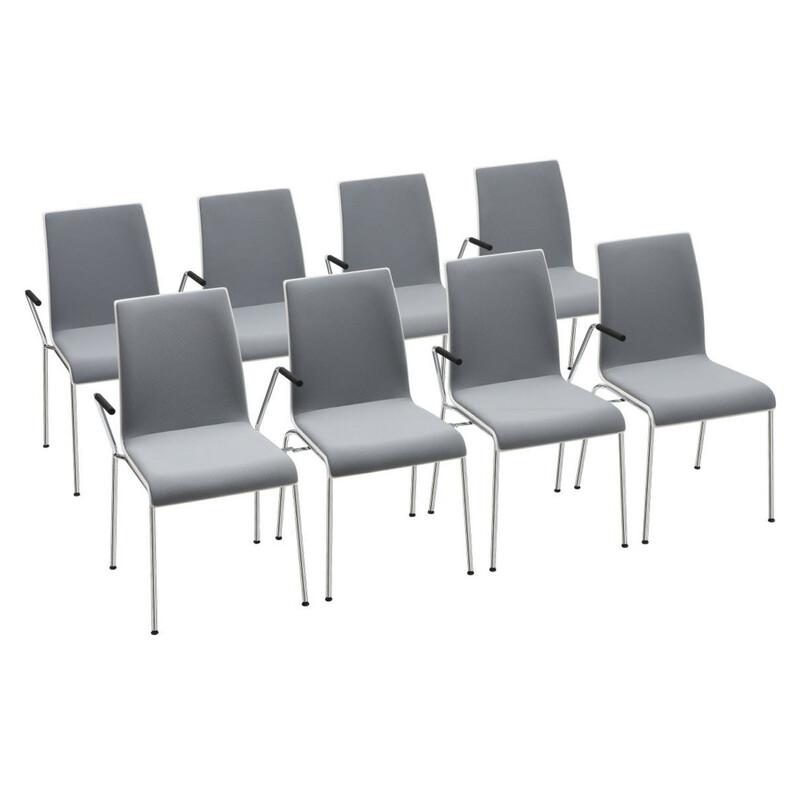 To add "Prime Breakout Seating" to an existing project please select below.